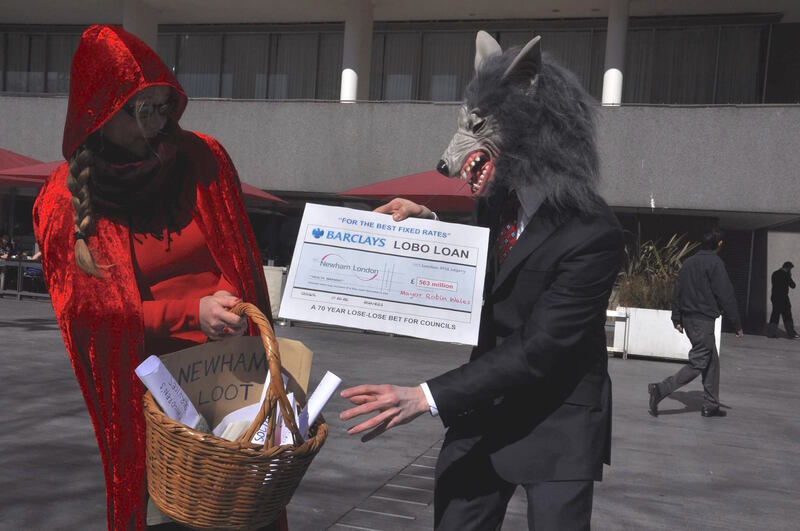 Research for Action is developing a citizen debt audit in the London Borough of Newham, building on the investigation by Debt Resistance UK into bank lending to local authorities in the form of risky and expensive long-term loans called LOBOs. The aim of a citizen debt audit is to improve the accountability and transparency of local government towards its residents in managing funds in the public interest. It will examine the financial sustainability, legality and legitimacy of local authorities’ debts, especially where interest repayments are preventing the council from meeting their obligation to provide a duty of care to residents and universal access to services. With local authorities facing up to 40% cuts from central government, vital services are being cut and the rights of residents are being compromised. However, interest payments remain ring-fenced and have priority over other expenditure. 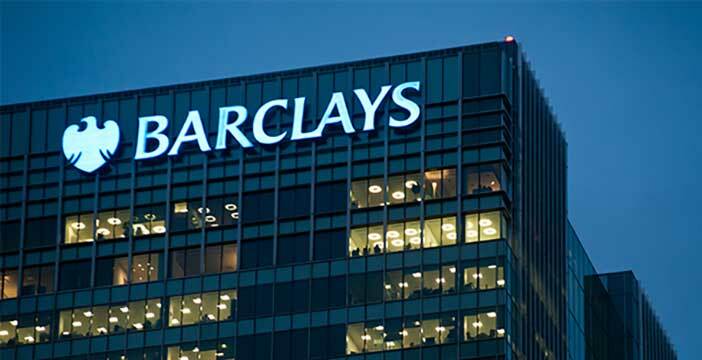 The London Borough of Newham is currently paying an equivalent of 80% of council tax income only on interest payments to banks. Wealth that should go towards providing public services is being extracted from the public by the private sector. 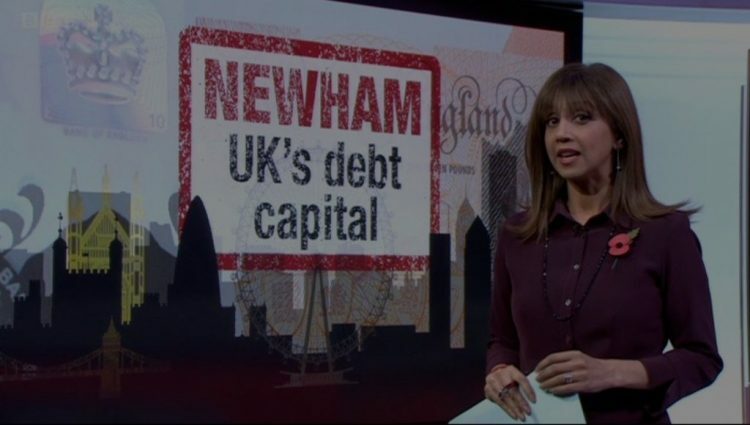 Through evidence collection on the impact of austerity in Newham and the financial, legal and socio-economic assessment of the debt, we want to examine the sustainability and legitimacy of the decisions made by the councils to enter LOBO loans, based on conflicted advice and not in the public interest. 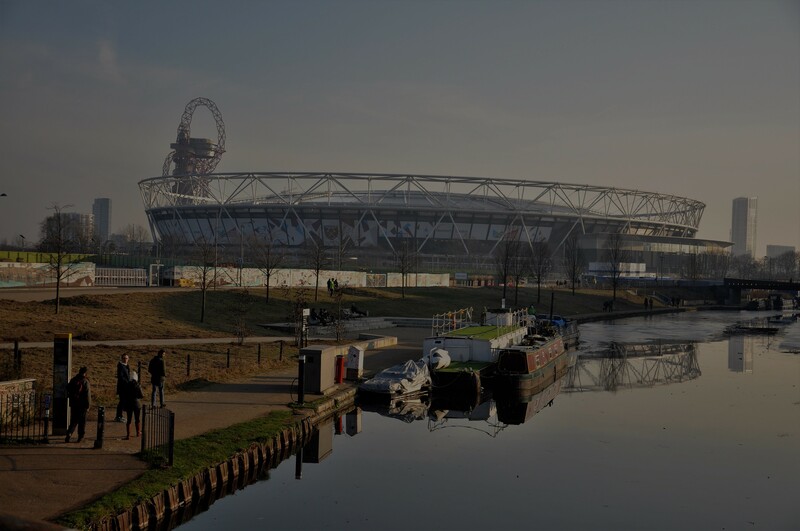 If you are a Newham resident or have a connection to the borough and would like to submit evidence to our audit, please get in touch.